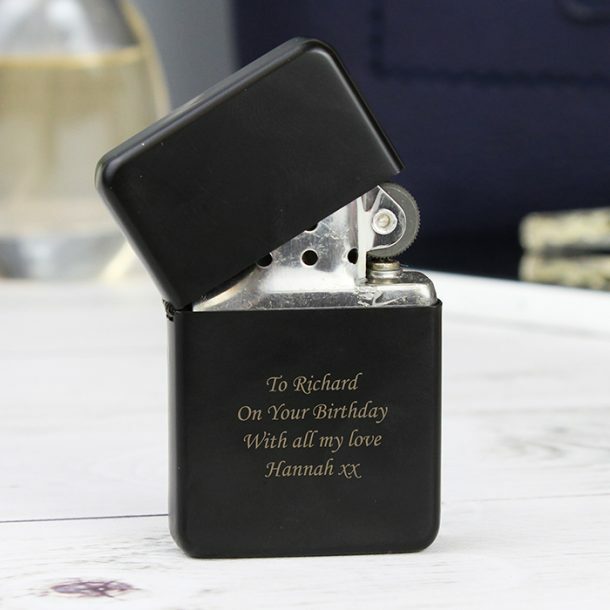 This Personalised Black Lighter will make a fantastic gift for a loved one or friend. 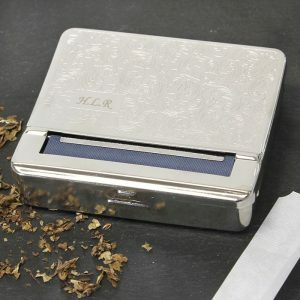 A smart gift for the smokers in this world, and one that will suit any occasion for them. 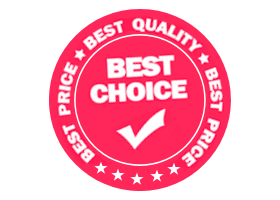 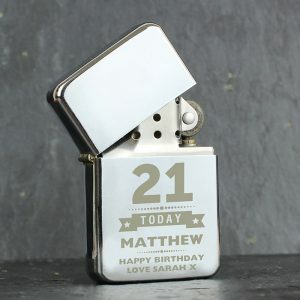 This Zippo style lighter can be made individual for them by adding 4 lines of a message using 20 characters per line, and whether it’s a humorous message, or a sentimental one it will make a perfect practical gift. 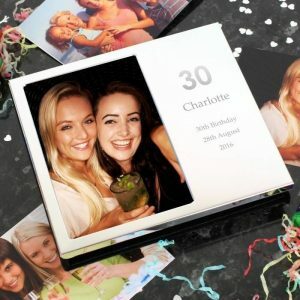 Personalised gifts are gifts of thought, and this fantastic lighter is a great gift idea for a birthday present for a husband or boyfriend, a perfect gift for a groom, or a nice little anniversary gift for husbands.